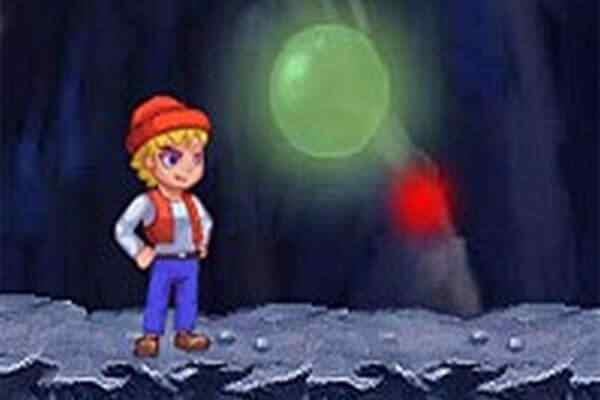 This specific platform game is a puzzle adventure game that requires the massive problem solving skills to reach the final destination while collecting the coins and making the safe exit in a seven level game. 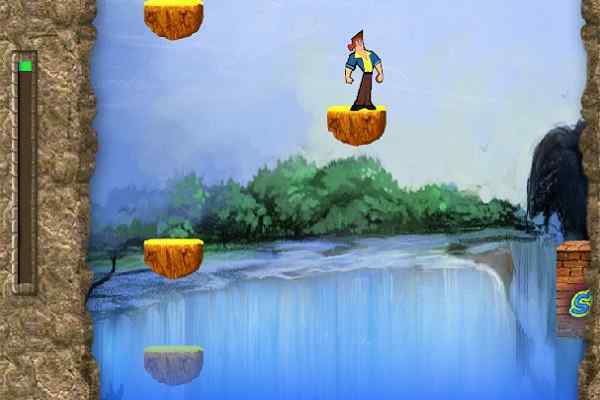 In the adventure game to play free online it let you to guide the stickman, the protagonist of the game to overcome a number of hurdles and make a free exit for him through the door at the other end of the level. On a walled terrain, where stickman mostly get perplexed to move ahead, it is the wise selection and placement of the blocks that make a passage for the stickman to move from one spot to another spot of the game. 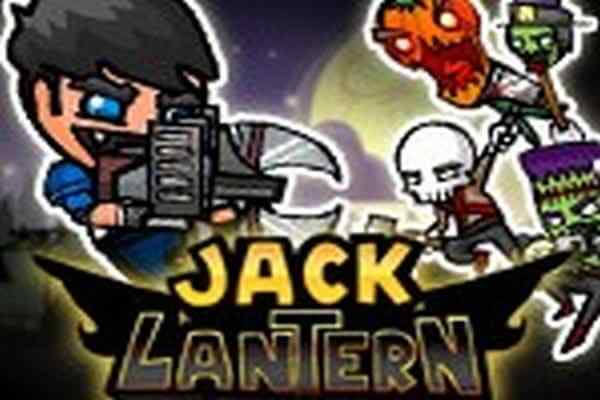 In this cool adventure game online all sorts of props and controls are offered to make it an easy navigation and go through. At the initial stages of the game, it is easy and simpler to reach at the end of levels; however, with every successive level the difficulty increases as well the text of your wit as well as patience too. 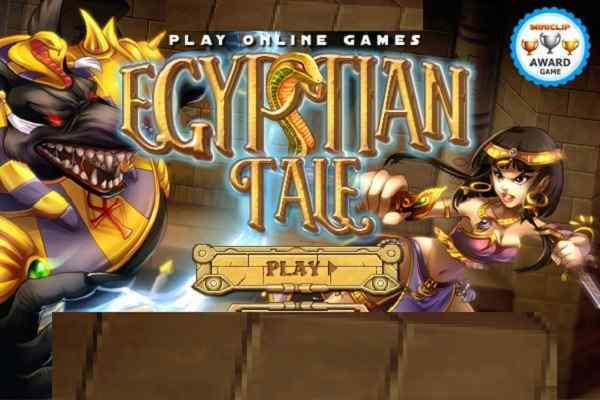 This difficulty level has made this game to be one of the top adventure games offered online. Though, the levels of the games are difficult one at one stage, the game control has made them quite simpler and easier. Use the arrow keys to move the stickman, make it jump and climb the stairs. Use the mouse to place the blocks. Press the key ?R ?to restart the level in one most amazing adventure games online.